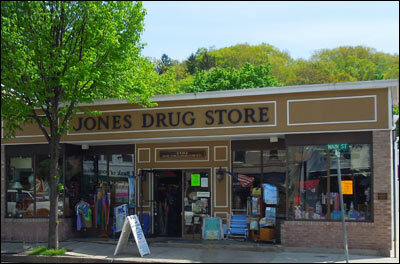 conveniently located at 100 Main Street in Northport. Our tradition of excellence began over a century ago. 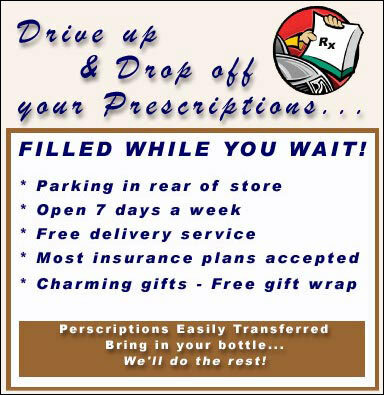 prescription medications you are taking.